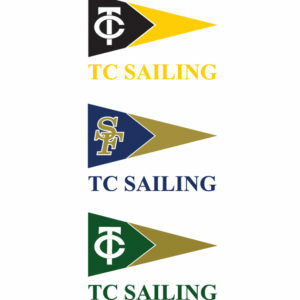 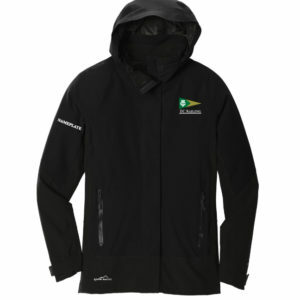 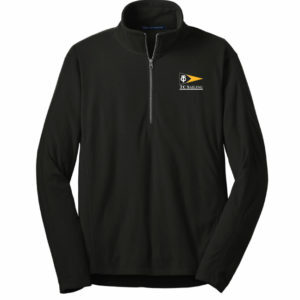 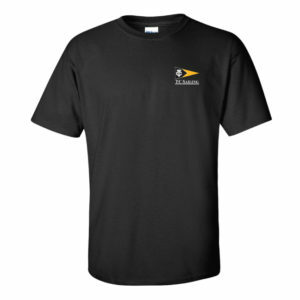 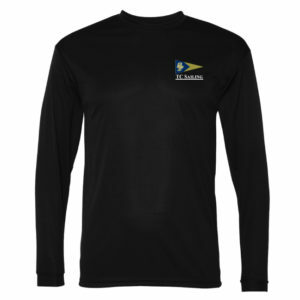 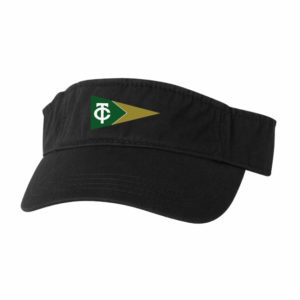 Welcome to the TC Sailing apparel page. 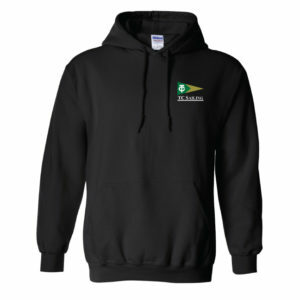 All you need to do now is click on a product below and select the size and school logo you want. 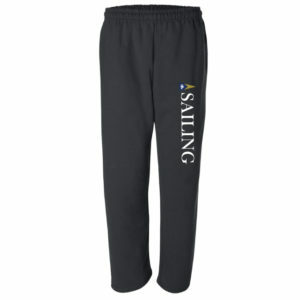 Once you’ve finished selecting, simply click “add to cart” and you’ll be ready to purchase. 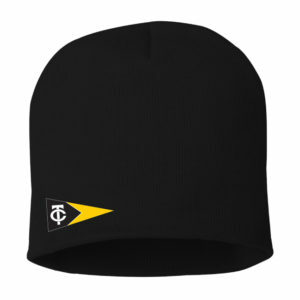 -Available local for pick-up at our location at Threads in Traverse City, MI (No extra cost). 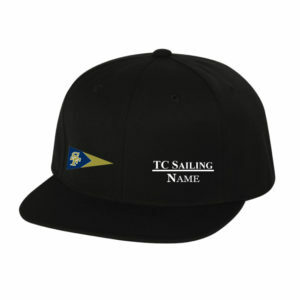 -Allow for TC Sailing to pick-up and distribute (No extra cost). 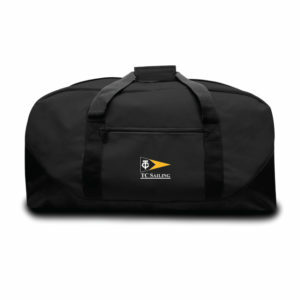 -Shipping to your home through the USPS.